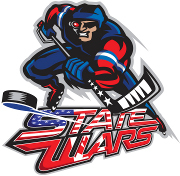 The Midwest Collegiate Roller Hockey League gets right back into the swing of things this weekend after having a week off. 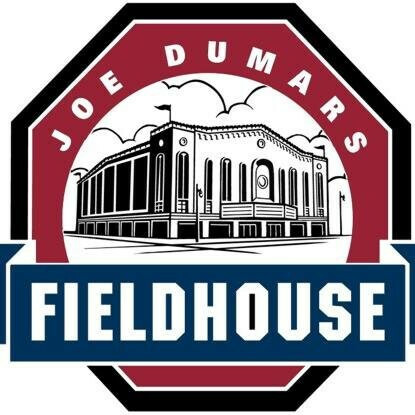 Joe Dumars Fieldhouse in Shelby Township, Mich. will play host to teams across all four divisions and junior college. Kicking off the weekend will be a highly-anticipated matchup between Miami and Grand Valley at 8:00 a.m. on Saturday. Michigan State D-1 (8-4) returns to conference play after going 2-2 at the recent inter-regional in Palatine, Ill. Starting off with three games on Saturday against Western Michigan (10:00 a.m.), Miami (5:00 p.m.) and Henry Ford (8:00 p.m.). MSU finishes off with a rivalry game against Grand Valley D-2 at 9:00 a.m. on Sunday. Division 2 foes Grand Valley (10-1-1), Miami (5-5) and Henry Ford (3-5-2) will be busy this weekend with five games each. Each will face off with Eastern Collegiate Roller Hockey Association opponent Stony Brook (6-4-3) as they are in town from New York for three games. Western Michigan (7-4) is coming in as winners of their last five games as they pick up games against Miami, Henry Ford and both D-1 and D-4 Michigan State. Miami and Western Michigan clash at 9:00 p.m. on Saturday. 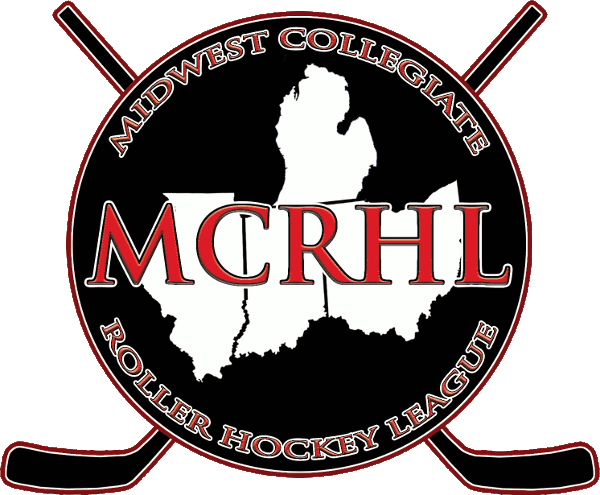 Akron (3-4) and Ohio State (2-5) are the top two teams of Division 3 in the MCRHL and will compete against each other for the top spot at 10:00 a.m. on Sunday. They will both face Grand Valley D-4, while Ohio State adds a game against Michigan State D-4 and Akron plays Henry Ford. Michigan State D-4 (8-3) and Grand Valley D-4 (4-3) return to action against each other with a matchup at 9:00 a.m. on Saturday. Grand Valley also plays Ohio State, Akron and Miami while Michigan State welcomes matchups with Grand Valley D-2, Ohio State and Western Michigan. It is expected to be another exciting weekend of college roller hockey. The rest of the event schedule can be found here.